Topping critics’ best-of lists, cleaning up festival awards and now nominated for an Academy Award, Minding the Gap is the most acclaimed documentary of the year. 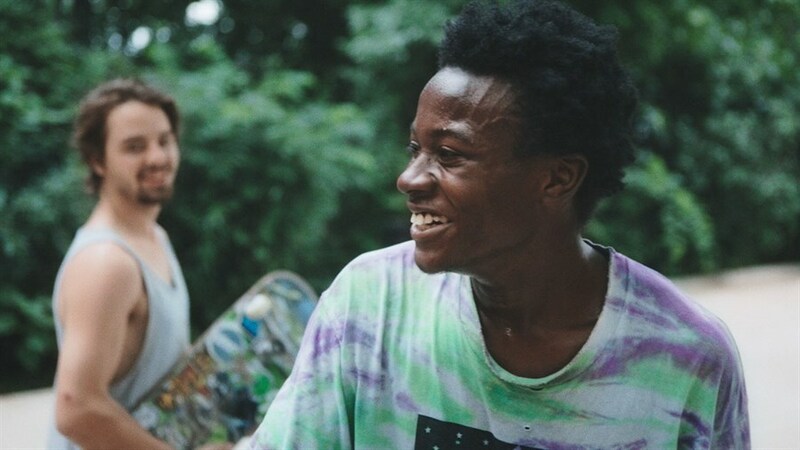 What begins as a coming-of-age portrait of three teenaged best pals skateboarding around their hometown of Rockford, Illinois expands into an inspiring and deeply moving look at American life that confronts the realities of poverty, abuse, race, and family. Director Bing Liu’s impressive debut is directed with both great sensitivity and artistry and offers a personal view into the many struggles of growing up and the difficulties of moving forward from heavy pasts into uncertain futures.